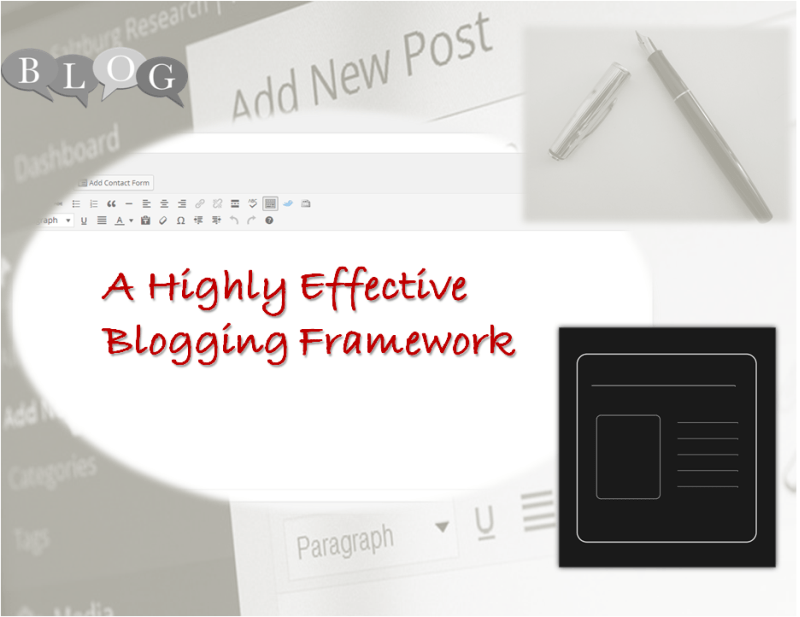 What is a highly effective blogging framework? Writing is not always easy! Especially when you have to blog frequently! 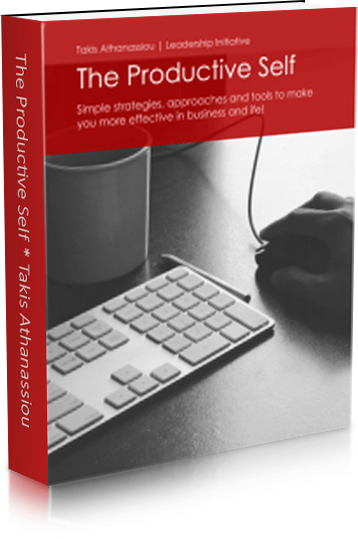 You are in constant need for new ideas and approaches, to make your message more cleared and at the point. For this reason, you need a blogging framework to support you and help you develop effective blog posts. It is difficult to write at demand! I know because, one major part of my personal & professional life revolves around writing. I write for me, for clients, for projects, for books, etc. And, of course, I write for this blog! Blogging is a demanding writing discipline. You need to have ideas, to search for the right resources, to find new approaches, the simplify difficult concepts, to make the material easily readable, to split is in meaningful chunks and to provide some action items, readers can replicate or incorporate in their life! For me, blogging is a medium for propagating VAM (Value Added Messages) or Actionable/Motivational ideas to a broad audience. Furthermore, blogging is mainly for the other people, not just for you! For this reason, I would like my articles and post to be sort, easily scan-able, actionable and, in general, useful to my readers. My intention is to provide material that would give a lot of values added to every one of my readers. This is the reason, I try to use a more structured approach in blogging. 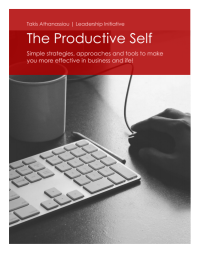 I need a highly effective blogging framework, to support my goals and intentions. To blogging effectively, takes some time, discipline and, always, needs some structured approach to help you get your message across! Some of the most notable and effective bloggers today (as Michale Hyatt, Chris Brogan, Seth Godin, Jeff Goins, and others), use templates and recipes to make their job more easily. I’m a big fan of templates and I use them both in my personal and my professional life. 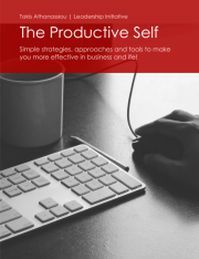 My approach in using a structured way of blogging, is based on the techniques used by the aforementioned bloggers, on my personal preferences, on my tools and on my experience as far as what an effective post is. A Catchy Title or Headline who pinpoints your content and discern it from other posts. A Strong introduction paragraph, giving the main information of the post to the readers. Sometimes it might state a problem or a situation and might give emphasis on personal experiences. A Relevant Image to the content of your article. One (or more) supporting points/arguments/logic of the information provided. Each point should be separated and treated per se. In this context for each argument it might be given a resource, an action item, a reference, etc. (anything that might help reader to deduce the underlying model and help him/her reproduce it in his life!). For better readability, bulleted or numbered items may be used to offer structure and make the text more “actionable“. A Call To Action, or one (or more) Questions, inviting the reader to do something for his/her own benefit with the material provided in the article. Of course there are other components that might be useful and provide value in an effective blog post (as tweetable sentences, draws and diagrams, etc), but in my opinion, the above 5 components, are the most effective in blogging practice! Question: Do you use any structured way when you writing blog posts? Do you find my blogging framework useful or not? Please comment on my highly effective blogging framework.